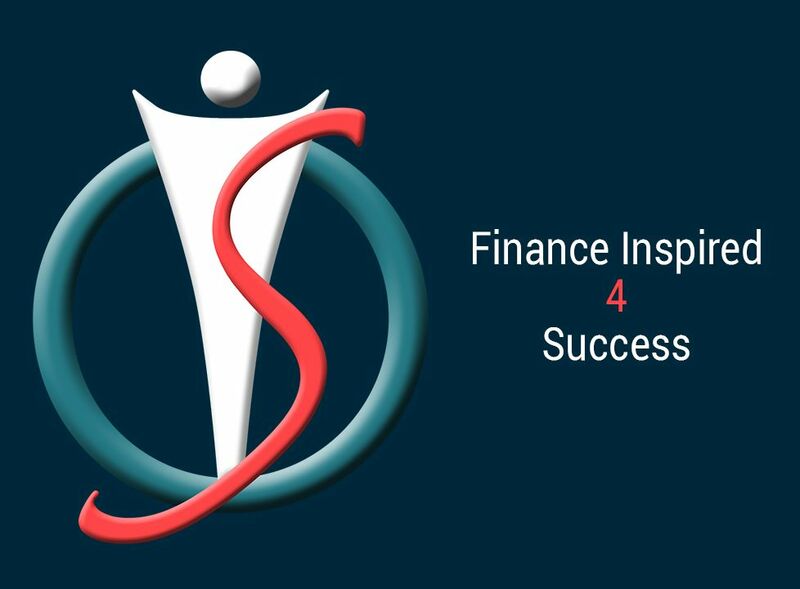 The guide is structured into various challenges facing finance professionals with practical solutions and exercises. have a busy mind that keeps you awake at night? have some challenging relationships at work? struggle to focus and gain clarity in the moment? feel isolated or lonely in your leadership role? feel the effects of stress and burnout? dread the process of receiving feedback? have fears that hold you back from reaching your full potential? want to be a transformational leader?